Our new single 'It's About Time' from our upcoming album Mind Over Matter is available now on iTunes. Check out the music video above. 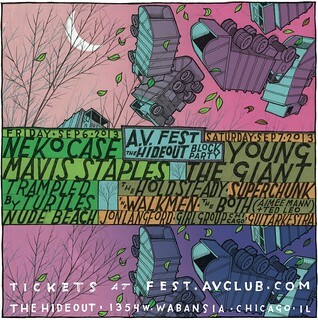 Single day tickets are now available for Hideout Block Party & AV Fest in Chicago on September 6 and 7. Young The Giant is playing on Saturday, September 7th. Details and tickets are available here.